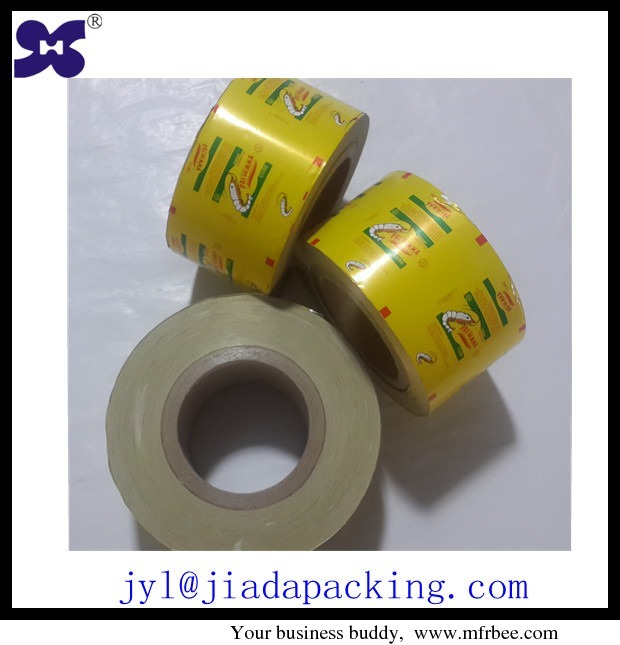 Established in 1986, Quzhou Xin Hui Printing Co., Ltd. is one of the leading manufacturers of printing and packaging in Zhejiang Province. Having been developed for over 20 years, our annual output of roll stock reaches 4,000 metric tons. 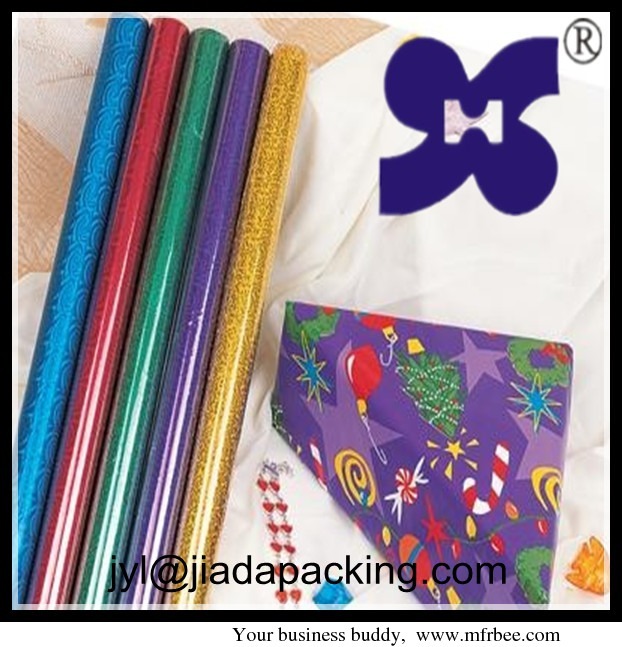 We can produce all kinds of packing materials, including bubble gum paper, chewing gum paper, candy wrapper, biscuit wrapper,waxed paper, tattoo sticker, aluminum foil package paper, skidproof paper and other plastic laminated products.. Our printing lines enable to present you high quality works up to 10 colors. As a qualified supplier for food packaging, we are one of the first group of companies got Food Quality Safety Assessment approved in China. 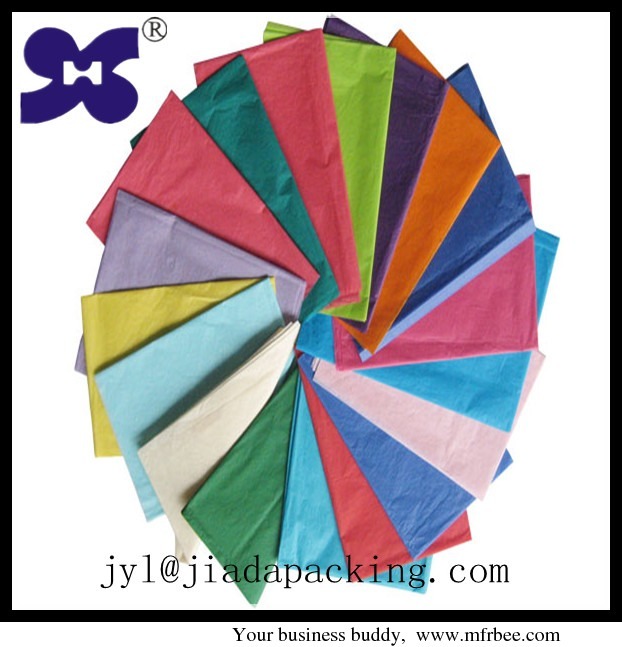 We have a professional sales team to understand your packaging requirements and supply high efficient service. We also supply products under all payment terms, which make your international purchases easily like in domestic ones.